Prostate cancer affects a large portion of the U.S. population. According to the National Cancer Institute, there were 3,120,176 men living with prostate cancer in 2015. Generally, the average man has an 11.2 percent risk of developing the disease at some point in life. However, poor diet and a lack of exercise can increase the risk. According to the Mayo Clinic, men who eat high-fat diets have a greater risk of prostate cancer than men who eat low-fat diets. In addition to eliminating fatty animal products from your meals, you should attempt to get all of your fats from plants. This keeps in line with God’s Original Diet from Genesis 1:29, which is completely plant-based. Olive oil, nuts and seeds are great sources of vegetable-derived fats. Fruits and vegetables should make an appearance in each of the day’s meals. Compared to processed foods that are common in the American Standard Diet, plants contain many more nutrients and no harmful preservatives. Healthline recommended eating natural foods that are red in color. Red foods such as tomatoes and watermelon get their distinct color from a nutrient called lycopene, which is also an antioxidant. Other foods that contain lycopene are: grapefruit, papaya, red cabbage, mango and carrot. 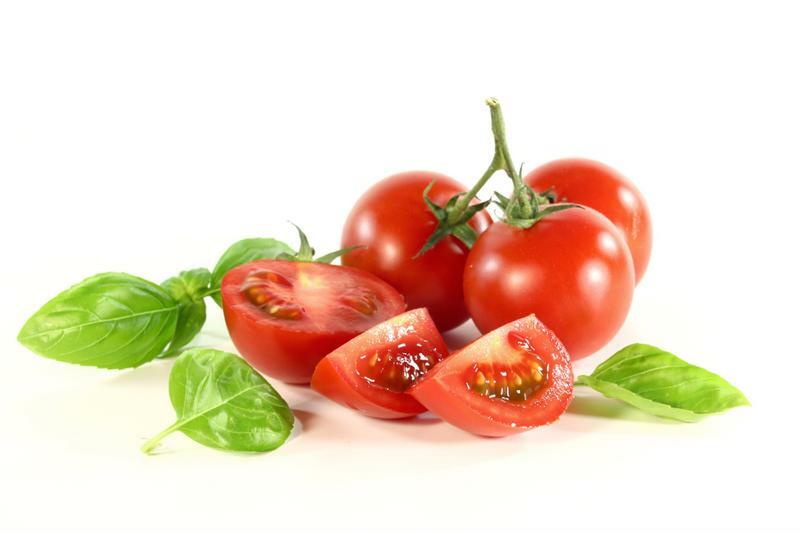 Foods high in the anti-oxidant lycopene could help to reduce your risk of cancer. Removing dairy from your diet can be an effective way to reduce your risk of prostate cancer. By following God’s Original Diet, you’ll effectively eliminate dairy from your life. Many dairy products contain artificial growth hormones and antibiotics, as well as high levels of calcium, which, in too-great a quantity may increase the risk of prostate cancer, according to Healthline. In addition to eating a plant-based diet, men who want to reduce their risk of cancer should exercise regularly. Daily exercise reduces fat-retention and improves muscle mass and metabolism. The Mayo Clinic recommends exercising most days of the week, if possible. Try varying your activities to stay engaged. Low-impact workouts such as jogging, swimming and bicycling are great options to consider. Alcohol and tobacco smoke have no place in the body. They weaken cells, inhibit bodily functions and increase the risk of cancer. 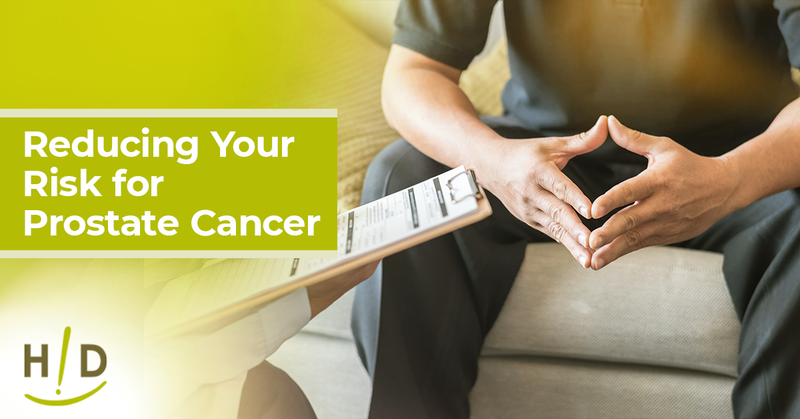 Research published in the journal Cancer Epidemiology Biomarkers & Prevention found that cigarette smokers were more likely to develop prostate tumors than nonsmokers. Furthermore, prostate cancer tends to be more aggressive for men who smoke. If you want to start living a healthier life, you need to make changes now. Many men worry that eliminating animal products from their diet will reduce their protein intake. By taking organic, non-soy protein powders, men can maintain their protein intake and feel better at the same time. There’s no reason to wait to make a positive change. Get started today! Following these guidelines seems to be a small price to pay to avoid prostate cancer. Makes sense to me. Great information about Prostate Cancer. I will have to share the information. This was so good. I always love your articles. However I have been reading about lectins lately and the seem to be in certain vegetables and grains especially barley. What are your thoughts on how lectins affect us? Here is the only article I have seen referencing lectins by Hallelujah Diet.